When lease agreements near completion, or airlines have a strategic requirement to dispose of aircraft, we will work tirelessly to deliver the optimum onward plan. Remarketing or transitioning aircraft for the best available price or lease rental is our number one priority. We specialise in the remarketing of jet and turboprop commercial transport aircraft, but we have in-depth knowledge of many other aircraft types. With our experience spanning both the commercial and technical arenas, we are perfectly placed to find a speedy and cost-effective solution. Our resourceful approach combines with a broad network of contacts amongst key industry personnel and decision-makers. 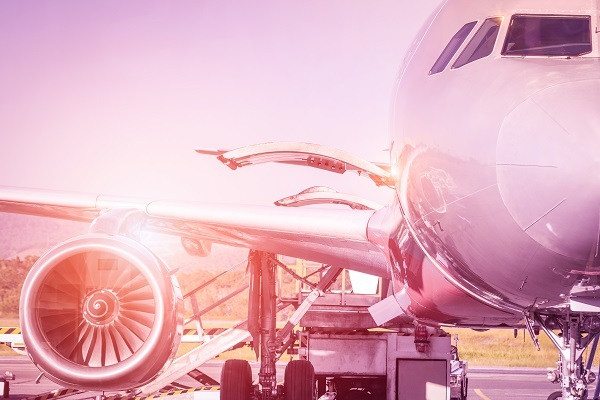 This allows us to assess the best next step for any aircraft, whether that might be selling on, securing a new lessee or an alternative plan such as a wet lease agreement.